Tesla said on Monday that it had appointed two new directors to its board, including Twenty-First Century Fox CEO James Murdoch, increasing its board size to nine. Linda Johnson Rice, who heads Ebony Magazine publisher Johnson Publishing, is the other director named to the board. Earlier this month, the company's investors approved all five of its proposals, including one that shot down a move to make its directors stand for re-election each year. 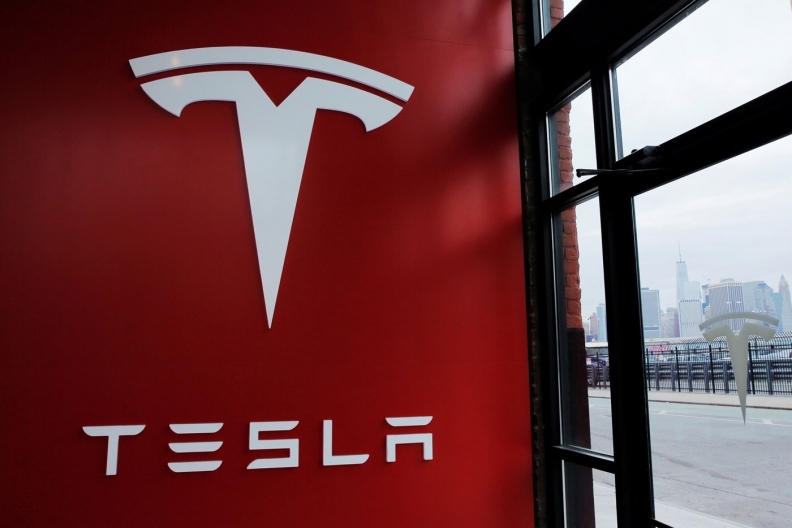 Connecticut Retirement Plans and Trust Funds had urged fellow Tesla shareholders to vote for a proposal aimed at the declassification of the company's board, arguing that "annual accountability can lead to increased company performance." Tesla has been betting big on its mass-market Model 3, the first deliveries of which are expected to begin next week. Tesla shares fell 2.5 percent to $319.57 at the closing bell in New York trading on Monday.